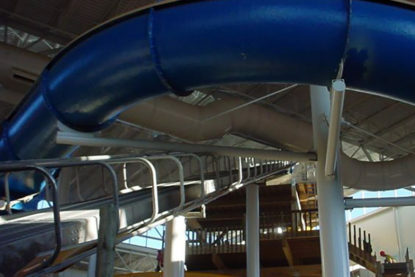 RMI Industrial Services provides custom designed waste remove conveyor systems for nearly any process – from food and beverage, to aluminum and plastic. Unfortunately, no industrial process is totally sustainable and will create waste; however, handling the waste does not have to be a challenge. 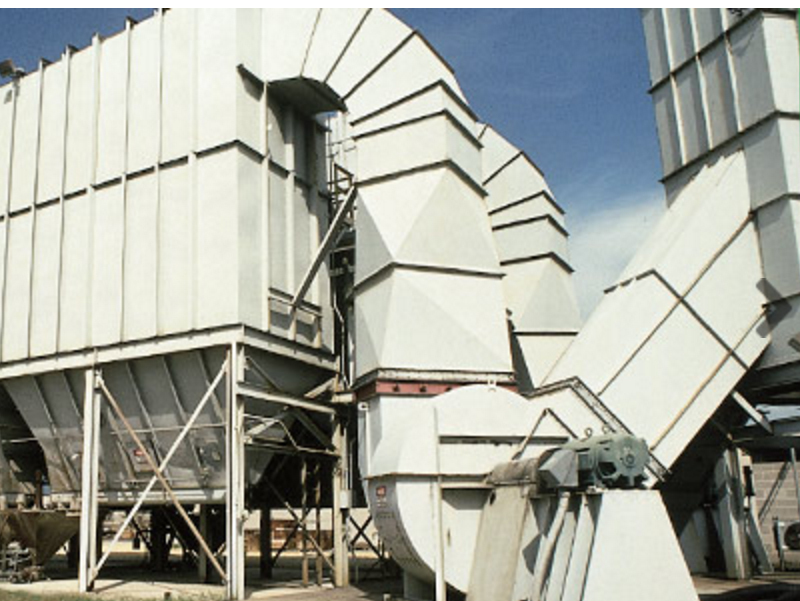 RMI Industrial Services has been providing quality conveyor services for industries across the globe for years, and waste handling is no exception. 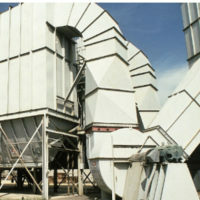 Paper/trash belt conveyors are a very strong market right now. Numerous distribution centers generate tons of waste paper a day and need quality belts moving all the time to deal with it. 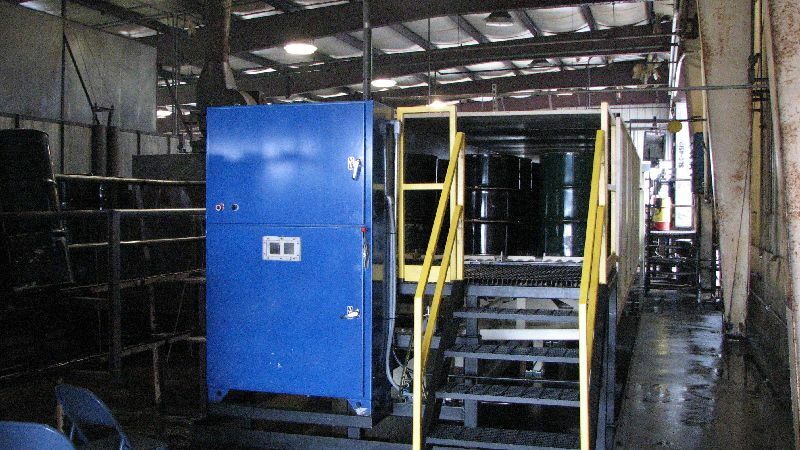 While many processes do not involve hazardous waste,RMI Industrial Services can provide the necessary designs to minimize blockage and/or deal with blockages without needing to directly handle the waste. 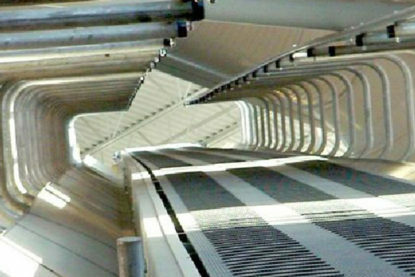 By disconnecting the conveyor channel from the housing, the conveyor channel can be driven away and opened. RMI Industrial Services recently developed waste remove conveyor systems for a die tooling factory and an ice cream factory. Because no matter what the industrial process, there is a common need between them: waste must be removed quickly, easily and automatically. 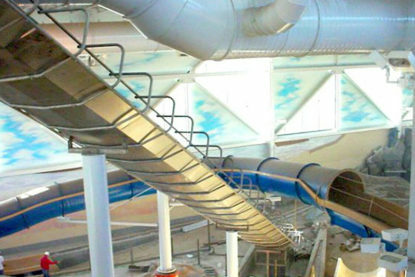 With waste remove conveyors, you can rest easy that your waste removal will practically take care of itself. Because when it deals with the safety of your work environment you need to trust the best:RMI Industrial Services Waste Remove Conveyors – automatic, efficient, economic, safe.